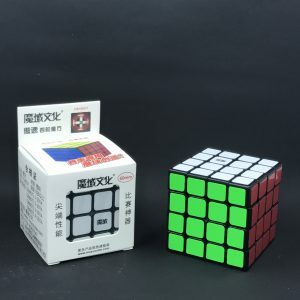 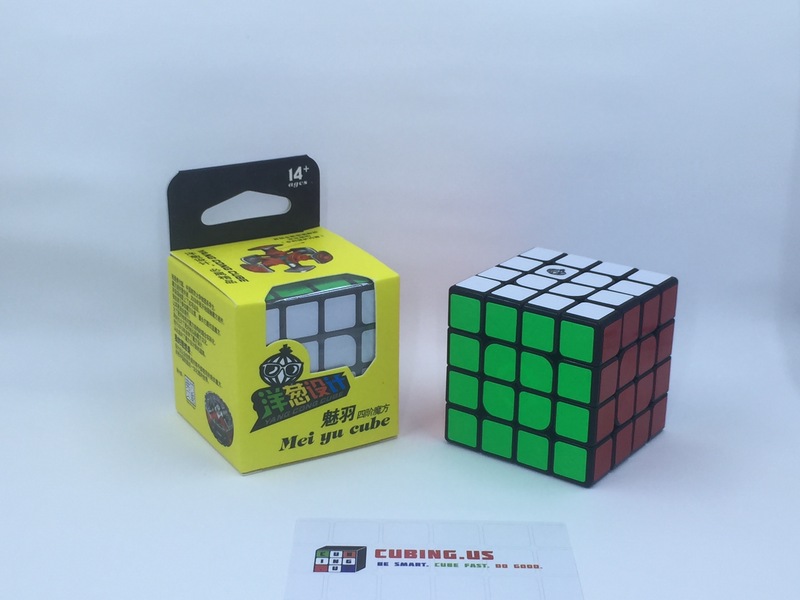 The Cong’s Design MeiYu 4×4 is the first 4×4 from Cong’s Design. 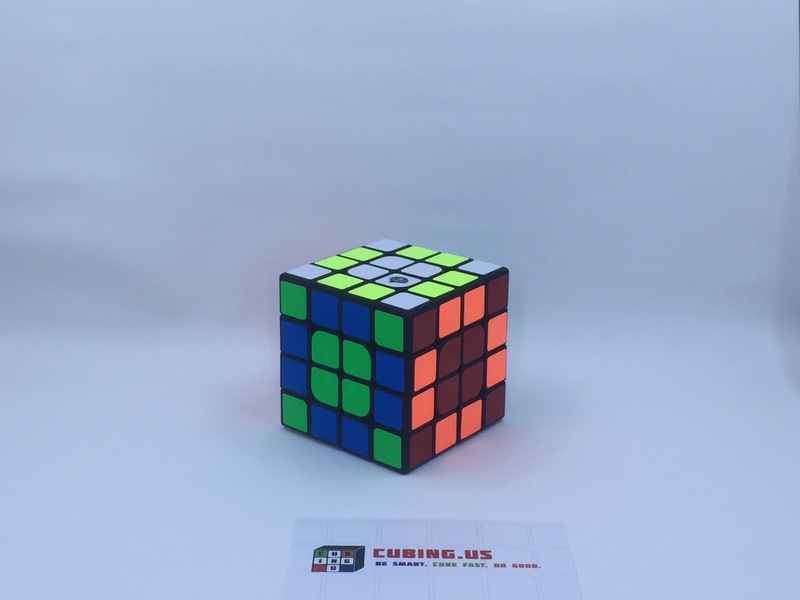 This cube has excellent corner cutting right out of the box. 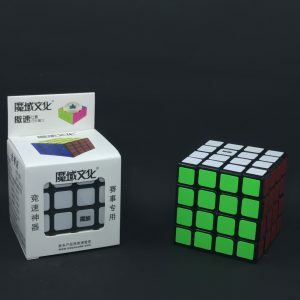 The only available color currently is black for the MeiYu.